ZO Skin Health daily and preventative skincare solutions include a comprehensive array of products that maintain the results of therapeutic treatments and support daily skin health and protection from the environment. ZO Skin Health, Inc. develops and delivers innovative skincare solutions that optimize skin health based on the latest advances in skin therapy technologies, unique delivery systems, bioengineered complexes, and exclusive formulations. 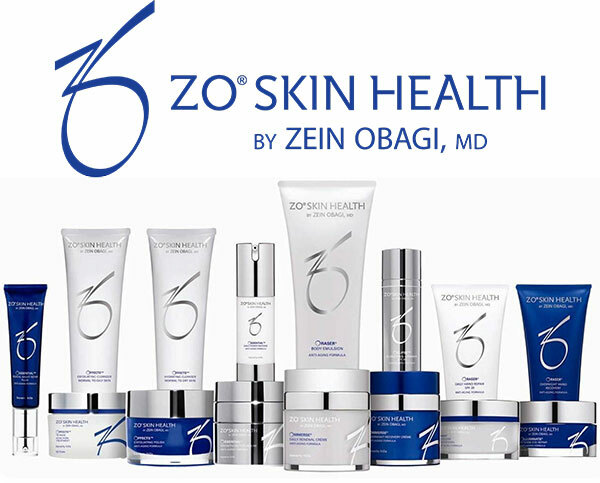 By providing comprehensive skincare programs ZO Skin Health bridges the gap between therapeutic treatments and daily care, allowing patients to experience continuously healthy skin regardless of their age, ethnicity or unique skin condition. In a hurry? 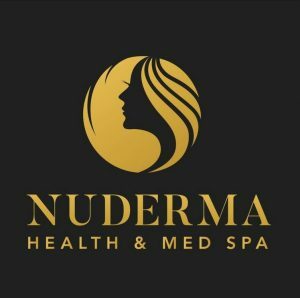 Don’t have time to pick up your products at Nuderma? Click Below to Order ZO online!